Providing caring encouragement  from women who understand. We are a group of women living with HIV who provide a safe environment to connection with others like ourselves. We recognize and value the importance of the sisterhood – no one understands completely like we do. 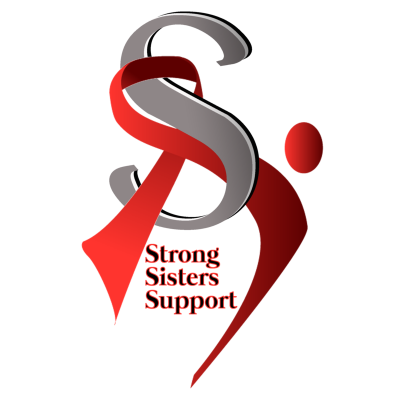 Strong Sisters Support offers an opportunity for Collin County women living with HIV to connect with others for bonding, friendship in a safe, confidential environment free of judgment and stigma. We exist to support our sisters by sharing personal stories that offer hope, encouragement, validation and examples of life skills. We aim to assist and enhance our sisters in  becoming their best selves. Diane Reeve has been called "the new face of HIV". Her gripping life story has been the subject of many TV specials and magazine articles, including 20/20, The Oprah Winfrey Show, The Ricki Lake Show and The Guardian Weekend magazine. She owns and teaches at Vision Martial Arts Center in Plano, Texas and in 2014 was inducted into the martial arts Masters Hall of Fame. 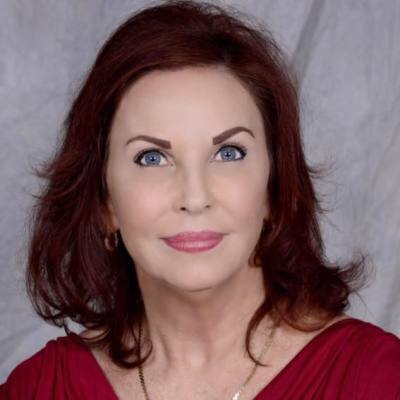 Her passion for HIV advocacy and education has become a mission and she is a popular speaker who delivers inspiring messages to diverse audiences nationwide, from corporate events to health conferences. She also loves gardening and spending time with her children and grandchildren. Her newest venture is datestronger.com, a nonprofit organization empowering women to make strong, smart dating choices. Her message is one of inspiration, hope and courage. And, of course, standing strong. Creating a social event which will be supportive, educational and most of all fun! We endeavor to use these events for building a network of social sisters support. Sharing personal stories that offer hope, encouragement, validation and examples of life skills. No Charge for these events but registration is required.